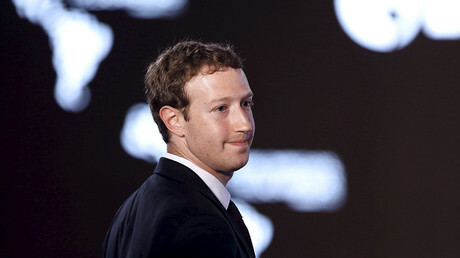 Mark Zuckerberg’s net worth plunged by a reported $5 billion, the day after a data scandal affecting more than 50 million Facebook users. However, the financial hemorrhage was allegedly limited by him selling off shares. 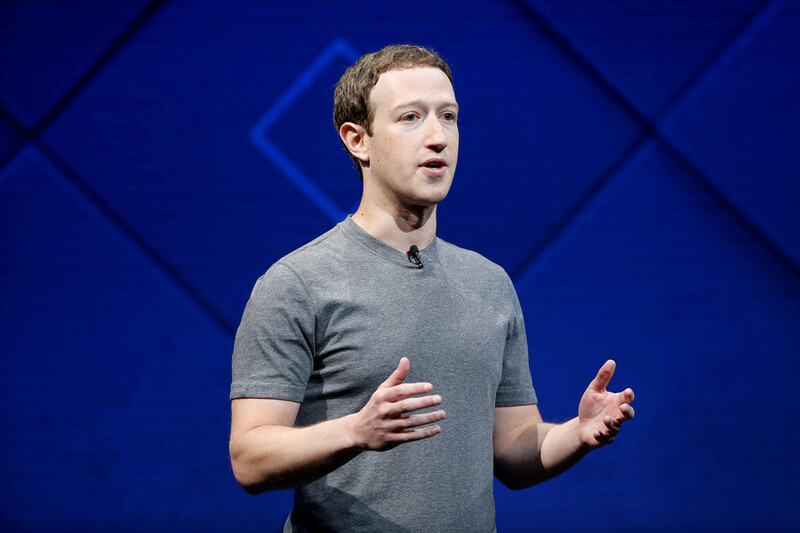 The CEO’s Facebook stock declined by as much as eight percent in the wake of the scandal, but it seems Zuckerberg actually managed to save himself about $40 million by selling nearly five million shares so far this year, according to Market Watch. 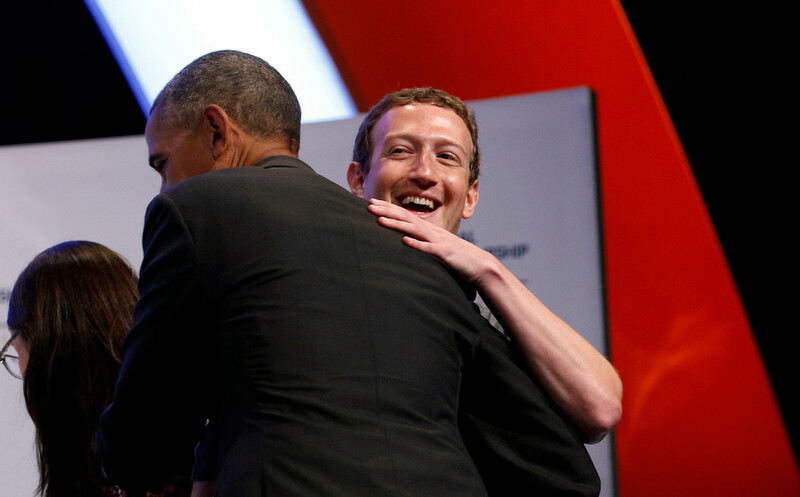 Together with his Chan-Zuckerberg Initiative, the 33-year-old owns approximately 403 million Facebook shares, worth an estimated $65.8 billion. 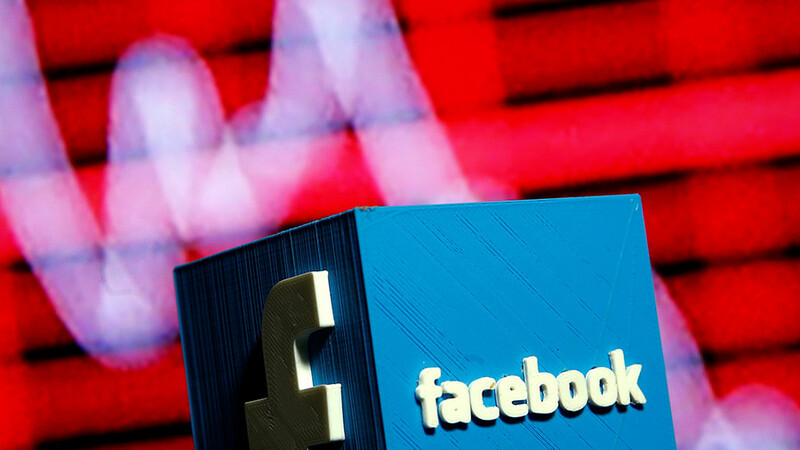 But, by Tuesday, Facebook’s stock as a whole had lost more than $50 billion from its market value, making it the company’s worst day in four years, reports Bloomberg. 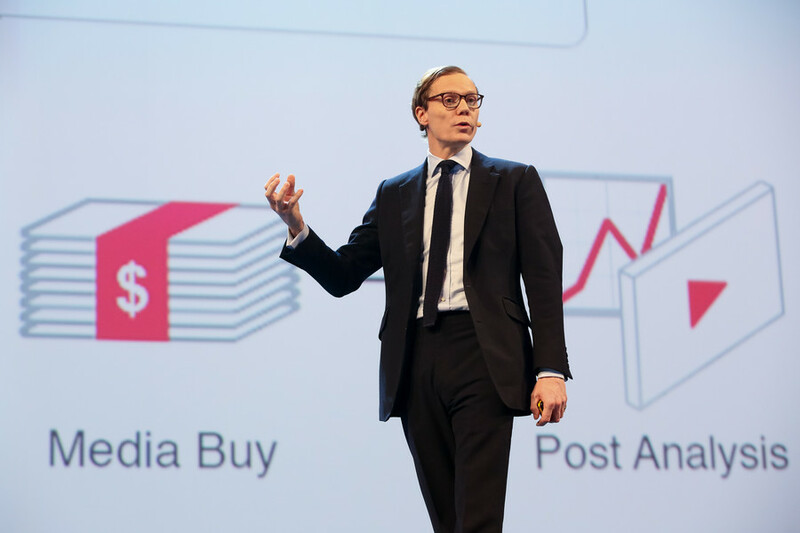 Facebook’s stock has been rocked by reports that a firm hired by [then presidential candidate] Donald Trump’s campaign during the 2016 election, Cambridge Analytica, had collected the personal data of around 50 million Facebook users to use it to target voters. 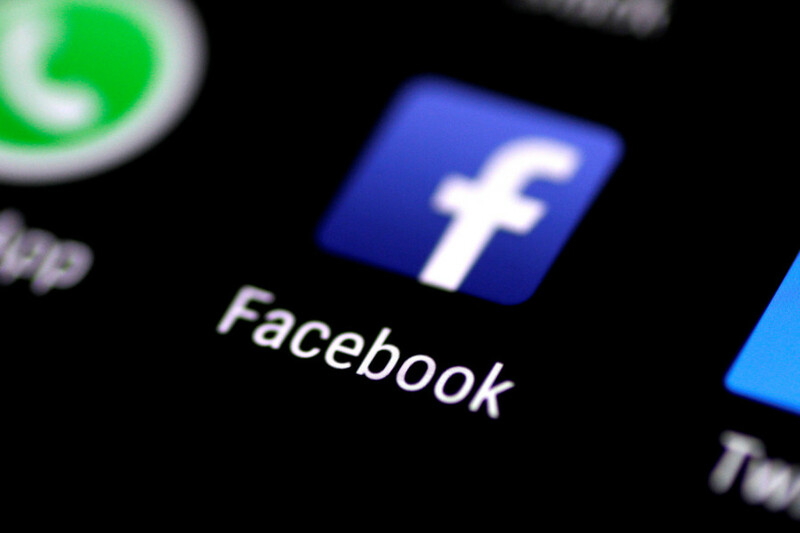 The US Federal Trade Commission (FTC) is now investigating whether Facebook violated the terms of consent decree over its use of personal data, according to a Bloomberg source. Even with the plunge, Facebook still remains one of most valuable US companies, ahead of Apple, Google, Amazon and Microsoft, with a market cap of about $500 billion. 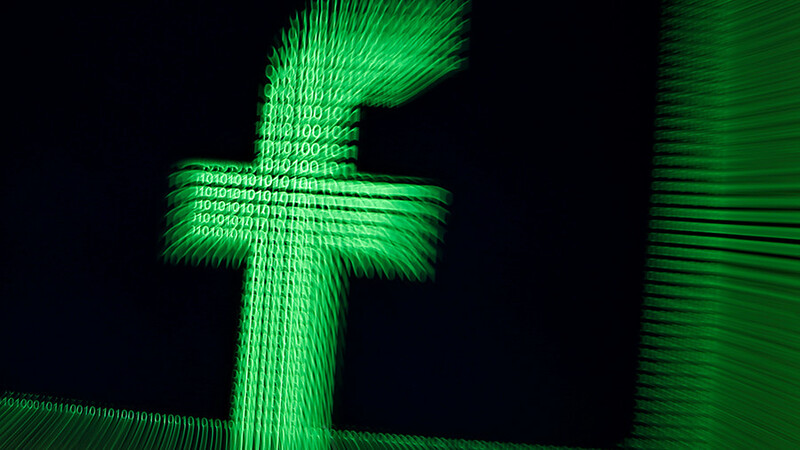 On Friday, Facebook suspended the accounts of Cambridge Analytica and its parent company, Strategic Communication Laboratories, for allegedly failing to delete the improperly stored data.